I invite you to learn partner dance that connects you to your natural rhythm and inspires more joy. Engage this new way to play and increase the vitality in your life and relationships.
. . . and dance into your best life! Private lessons and small groups are available. Learn different dance styles – foxtrot, waltz, tango, chacha, rhumba, swing, salsa. Stanford’s 20-year research shows partner dance improves brain function by 76%. As a professional ballroom dance instructor, Julie Delene has experienced the many jewels of partner dance. As you practice moving as one, you relax into your natural rhythm and experience the art of connection. This class is fun and heart opening. All are welcome. 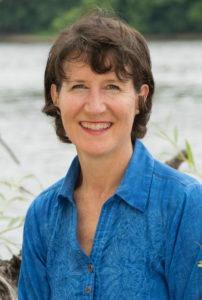 Julie Delene is the founder of Move As One and the author of Moved To Create and 5 Mindful Moves™. She has taught numerous groups how to use creative mindfulness and partner dance to increase their personal fulfillment.